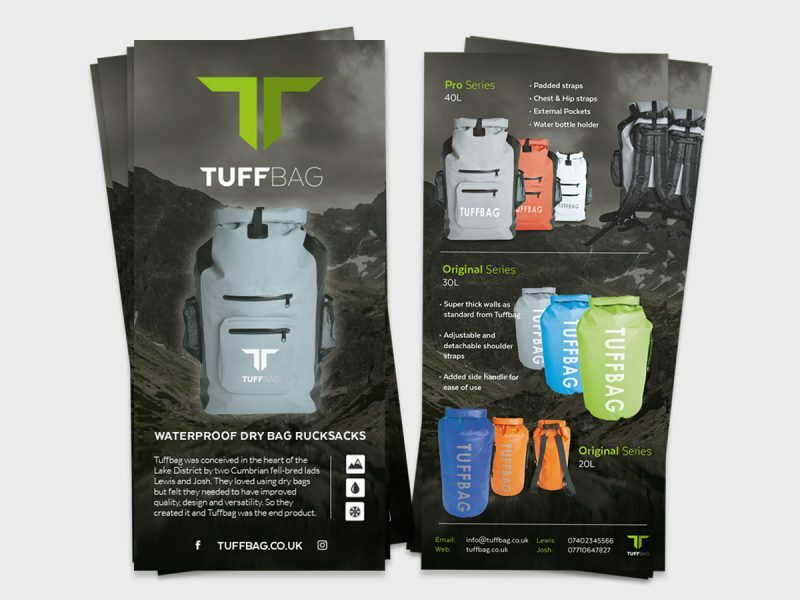 Flyer and Leaflets design | Bunting Design Co.
Whilst there are plenty of modern methods of marketing your business, sometimes you need a good old fashioned mailshot. 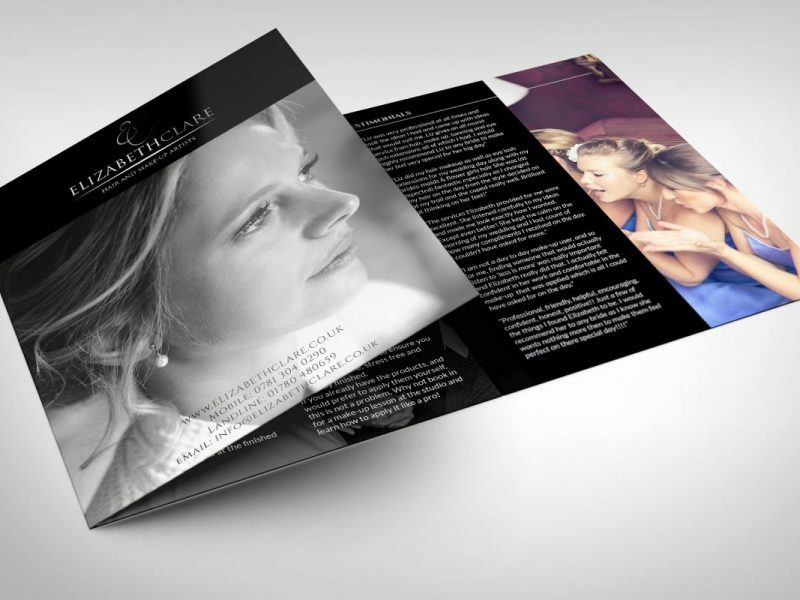 In order to do this effectively, you need to make sure that you have the very best flyer or leaflet for your business. Rather than just being left on the doormat, here at Bunting Design Co we can make sure that your flyer or leaflet will be picked up and read. Folded leaflets and leaflets available in a range of sizes or finishes, with our help you can always be sure that your message will get out there, no matter what it is! 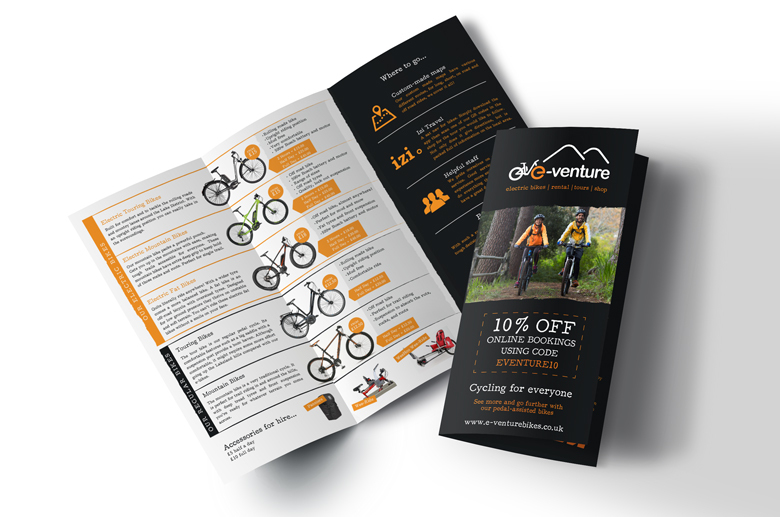 We provide a full design service for flyers and leaflets, from the concept design to print. We can advise you on the print options, paper types and finishes, folding options and more.